Today’s customer expects shipping options that are both faster and cheaper—2 days or less. You’re faced with a choice—keep pace with those expectations or lose business as a result. Without clear visibility into your supply chain, it’s nearly impossible to control costs in this environment. 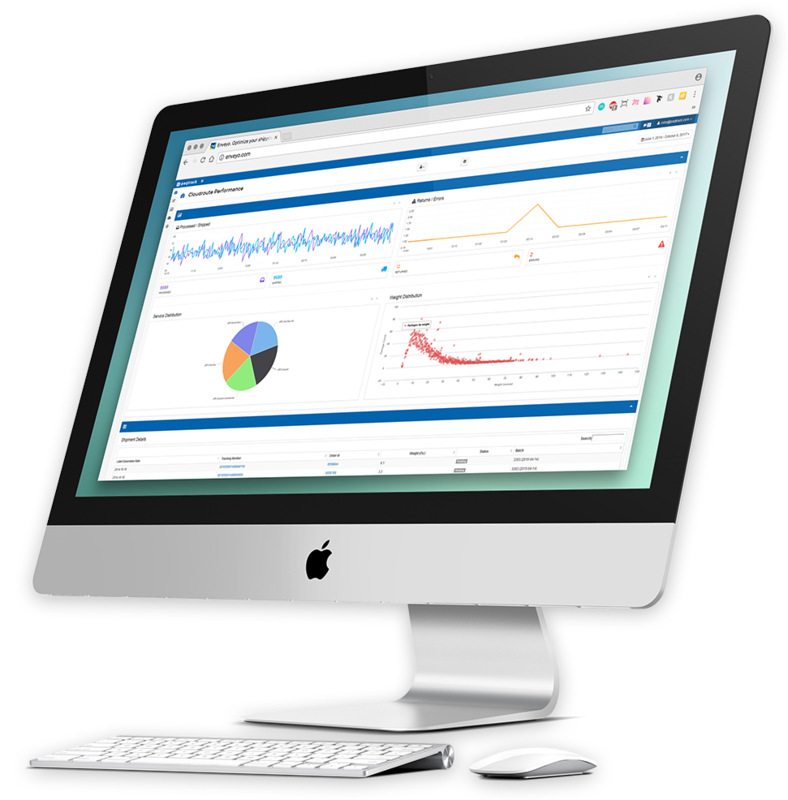 Dramatically decrease your shipping spend and increase efficiency with detailed, easy-to-use, custom reporting. Do you look at shipping as a cost of doing business? With Enveyo’s Insights software, you’ll turn this cost into a competitive advantage. Enveyo Insights puts the power of comparative analytics at your fingertips. 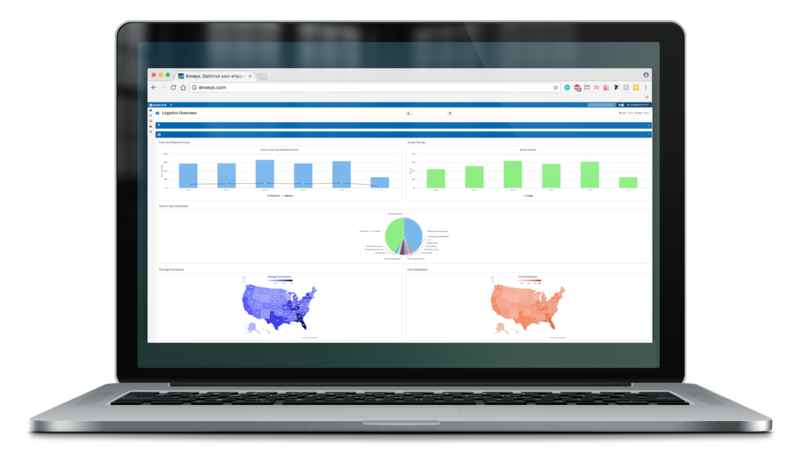 Our business intelligence tool is purpose-built for enterprise-level shipping and logistics programs, so it measures the most important shipping metrics right out of the box. Additionally, Insights allows the user to easily create custom metrics to measure exactly what you need it to measure. View your shipping program as an overview, or dig as deep as you like—Insights tells you anything and everything you need to know.